Solenoid valves are electromechanical valves used to control the flow of liquid or gas. Functions: release, mix, close, measure or distribute fluids or gases. Solenoids are popular in a variety of industries due to their advantages of fast and secure switching, reliability, long life and compact design. They are most commonly used in residential, home appliances, industrial and commercial sectors. Common applications include refrigeration, HVAC and air conditioning, power cleaning, agricultural air conditioning, pneumatic and hydraulic systems (motors, cylinders, buffers, etc. ), compressed air systems, automotive engineering and household appliances. 1. 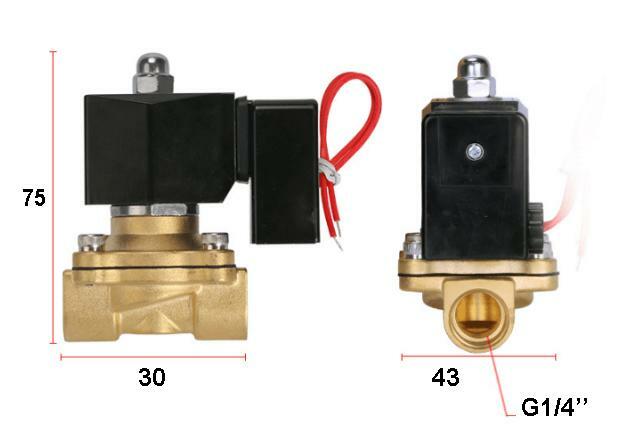 Controling materials, such as water solenoid valve and air solenoid valve. The solenoid water valve, also known as the hydraulic solenoid valve, flows directly through the pilot normally open valve. 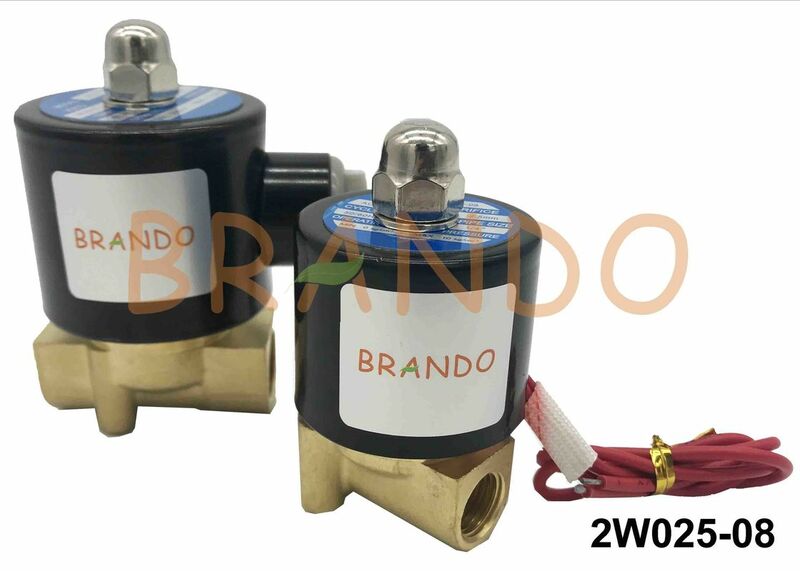 Solenoid valves, also known as gas solenoid valves, air valves or pneumatic solenoid valves, regulate air and gas flow through the diaphragm and gas pressure. 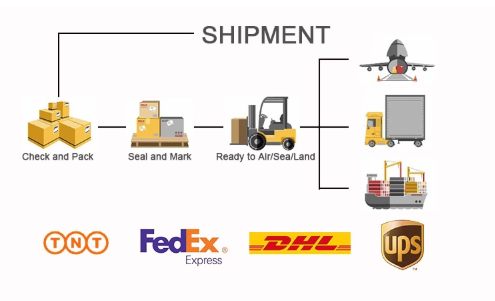 They can maintain normal pressures, such as those used for home heating and cooling, as well as extremely high pressures, such as those specified for the operation of power tools. 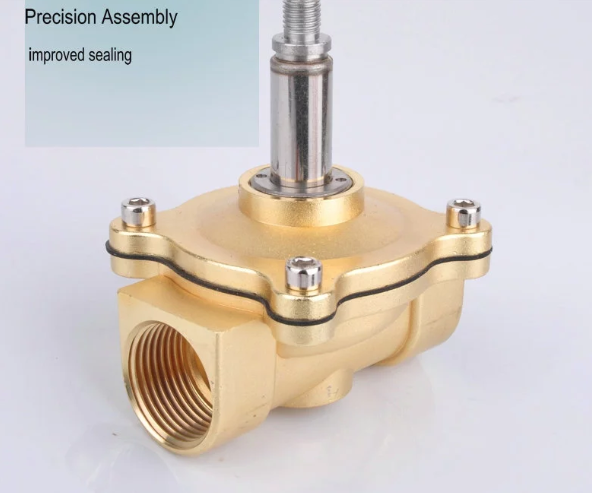 Proportional solenoid valves work in a similar manner to conventional pneumatic valves, except that they have more advanced flow control functions, according to the valve electrical control signal to establish variable flow. The 12 volt solenoid valve has a 12 volt voltage and is supplied by its DC power supply. Twelve volts is standard. Pilot solenoid valves are a combination of hydraulic or pneumatic valves and smaller solenoid valves that control flow by using a diaphragm rather than a plunger to produce a differential pressure. A direct acting solenoid valve USES a plunger in direct contact with the inlet body opening, called a orifice. In this case, the plunger is opened and closed to control the flow.